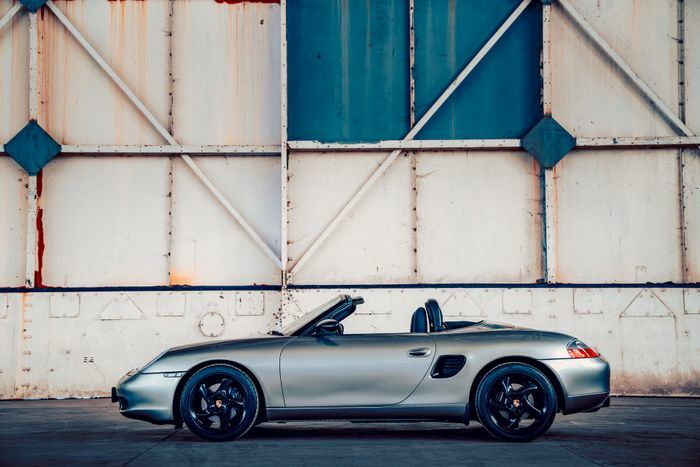 Arguably one of the least loved of all Porsches, the 986 Boxster, has been granted a kind of protected status by its maker. 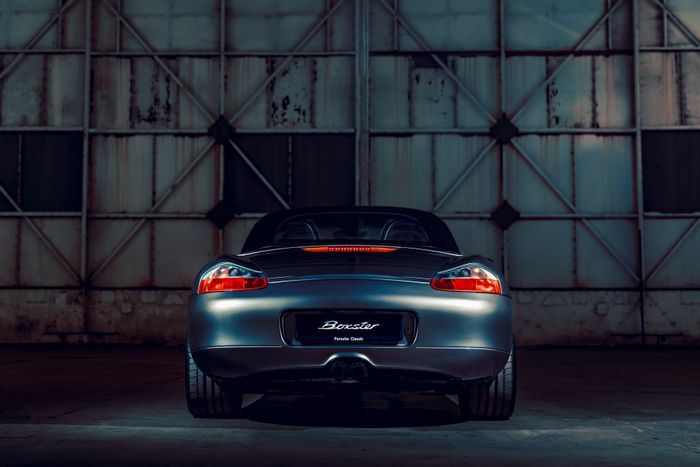 Porsche has confirmed that the original Boxster will benefit from official parts, specialist Porsche-trained restorers and official restomod upgrades, and it’s bringing a special run of 10 examples to the NEC Classic Motor Show to prove it. All are Boxster S examples and all have been brushed-up to varying degrees of restomod spec to highlight the job that can be done by Porsche dealers and ‘Recommended Repairers’ using official parts. Each has been painted in Liquid Metal Silver, the colour pretty much owned by the 918 Spyder. A bespoke interior maintains the standard set by the flawless paint job. 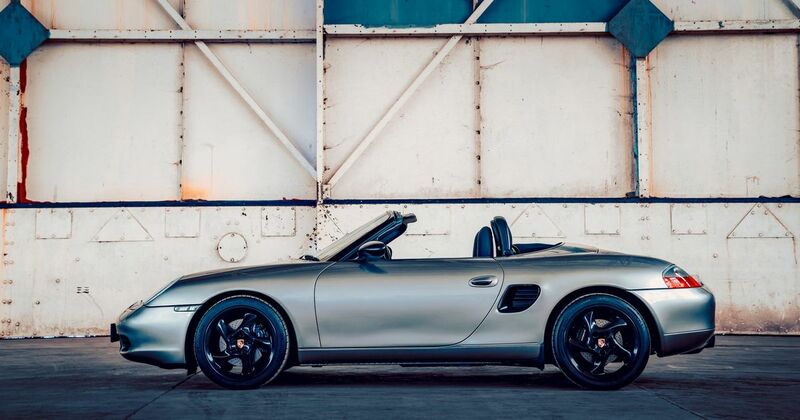 The 10 Porsche-sanctioned resto-Boxsters each also feature a plaque noting their status. That’s quite a nice touch for 10 cars that, for all we know, had become a bit unloved. You can see them at Birmingham’s NEC from 9 November.